Wells Fargo, Raymond James and LPL failed to waive mutual fund sales charges that more than 50,000 accounts were entitled to, FINRA says. Three national firms that include five broker-dealers were ordered by the Financial Industry Regulatory Authority on Monday to repay $30 million to investors over improper mutual fund charges. Wells Fargo Advisors, Wells Fargo Advisors Financial Network (FiNet), Raymond James & Associates, Raymond James Financial Services and LPL Financial agreed Monday to pay more than $30 million in restitution, including interest, to affected customers for failing to waive mutual fund sales charges for certain charitable and retirement accounts. Wells Fargo, Raymond James and LPL agreed to pay affected customers an estimated $15 million, $8.7 million and $6.3 million, respectively. 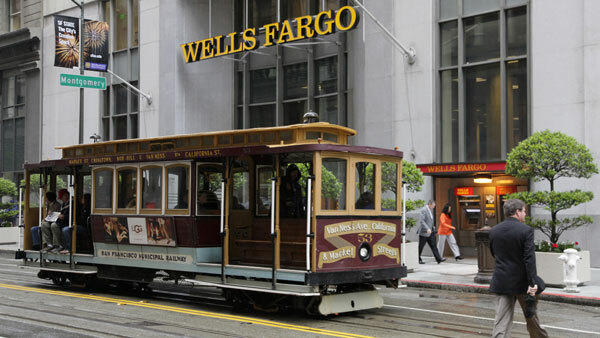 Wells Fargo, Raymond James and LPL neither admitted nor denied FINRA’s charges but consented to the entry of its findings. None of the firms were fined because they discovered the erroneous fees themselves and reported the issue to FINRA. As FINRA explains, Class A shares typically have lower fees than Class B and C shares, but charge customers an initial sales charge. Many mutual funds waive their upfront sales charges on Class A shares for certain types of retirement accounts, and some waive these charges for charities. Mutual funds available on the retail platforms of Wells Fargo, Raymond James and LPL offered these waivers to charitable and retirement plan accounts under limited circumstances and disclosed them in their prospectuses. However, at various times since at least July 2009, the three firms failed to waive the sales charges for affected customers when they offered Class A shares, FINRA says. As a result, more than 50,000 eligible retirement accounts and charitable organizations at these firms either paid sales charges when purchasing Class A shares, or purchased other share classes that unnecessarily subjected them to higher ongoing fees and expenses. In addition to the $6.3 million, LPL will pay restitution to eligible customers who purchase or purchased mutual funds without an appropriate sales charge waiver from Jan. 1, 2015, through the date that the firm fully implements training, systems and procedures related to the supervision of mutual fund sales waivers.